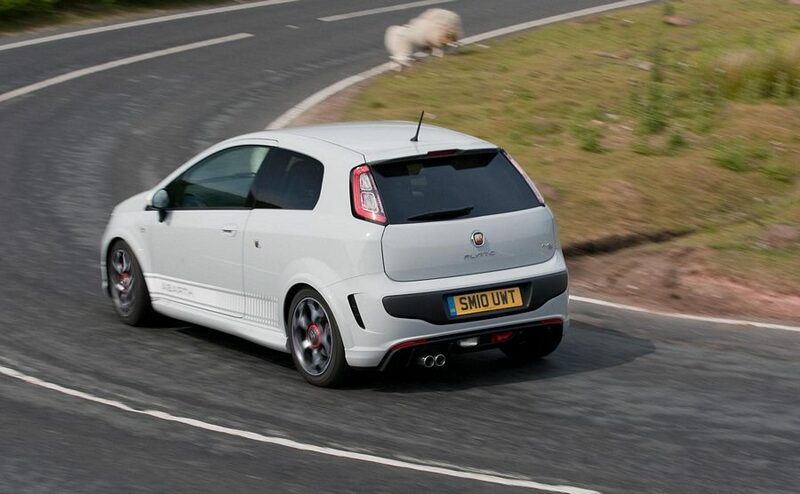 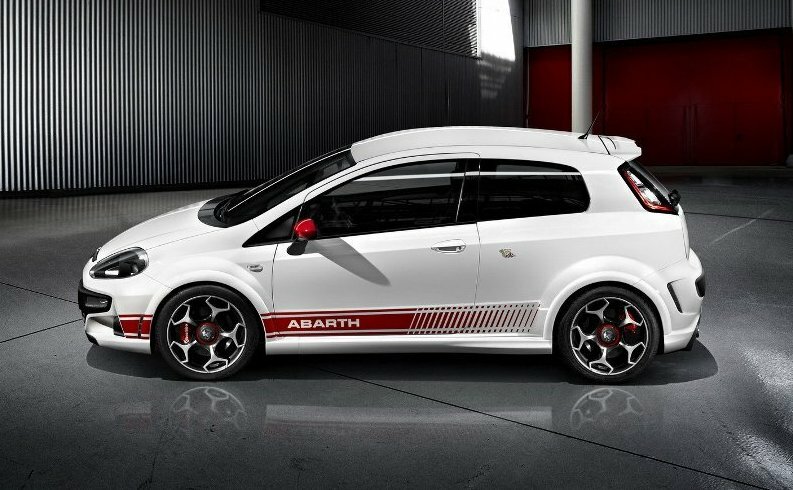 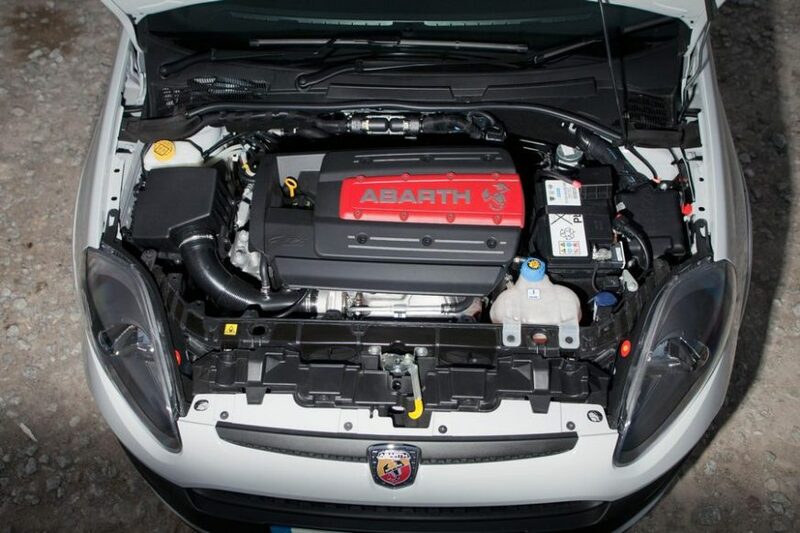 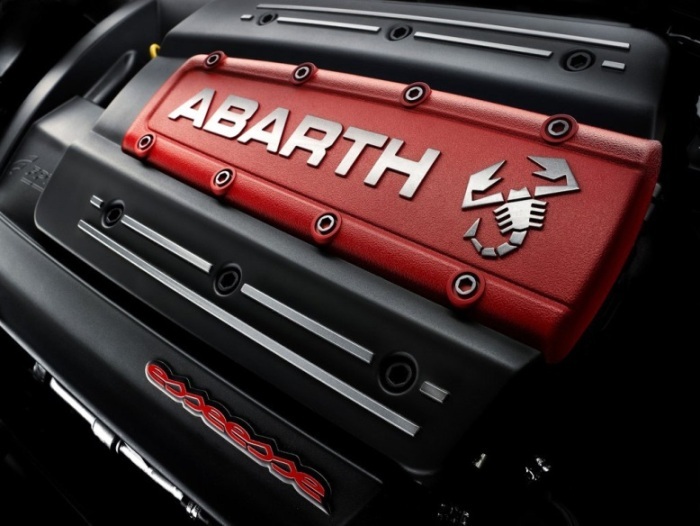 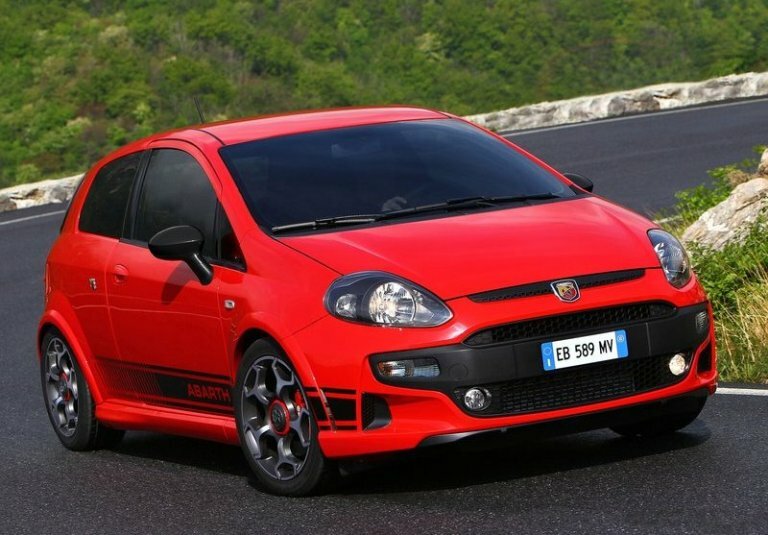 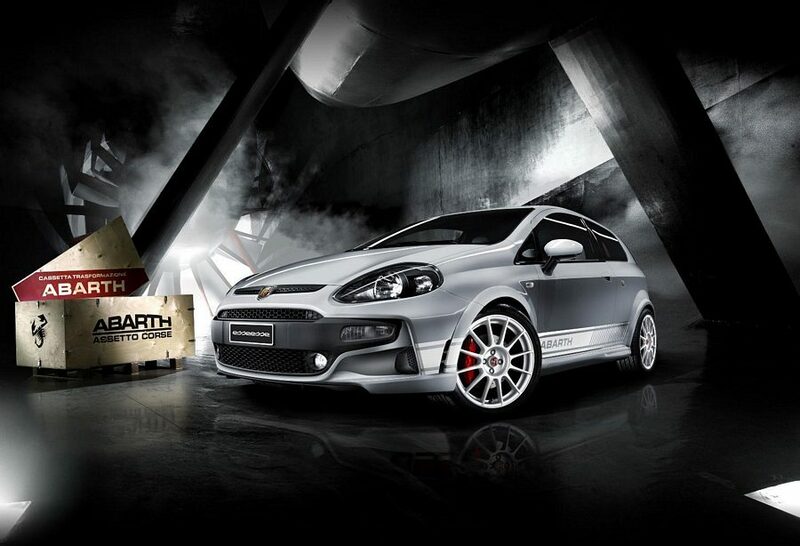 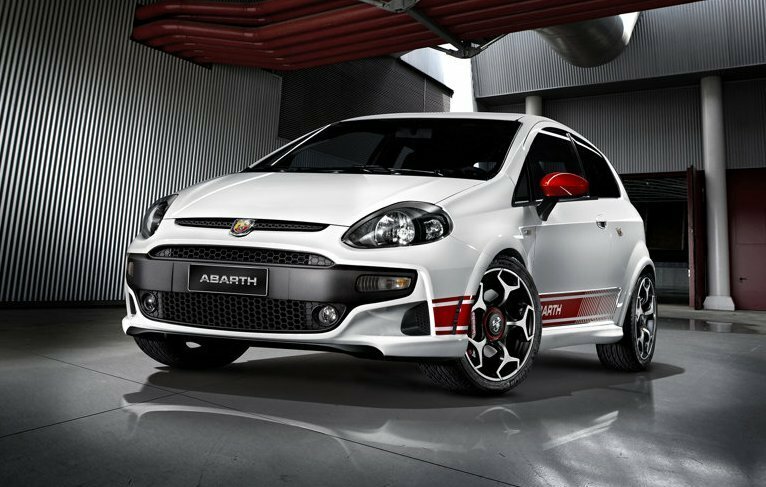 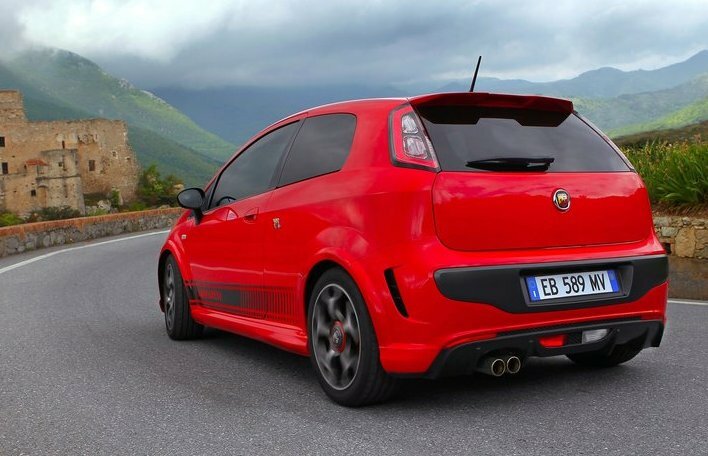 Additional Info: The Punto Evo Abarth uses Fiat’s and Abarth’s 1.4 turbocharged Multi-air engine, which has been designed to develop more power, less emissions and be more fuel efficient all at the same time and this they have done extremely well indeed. 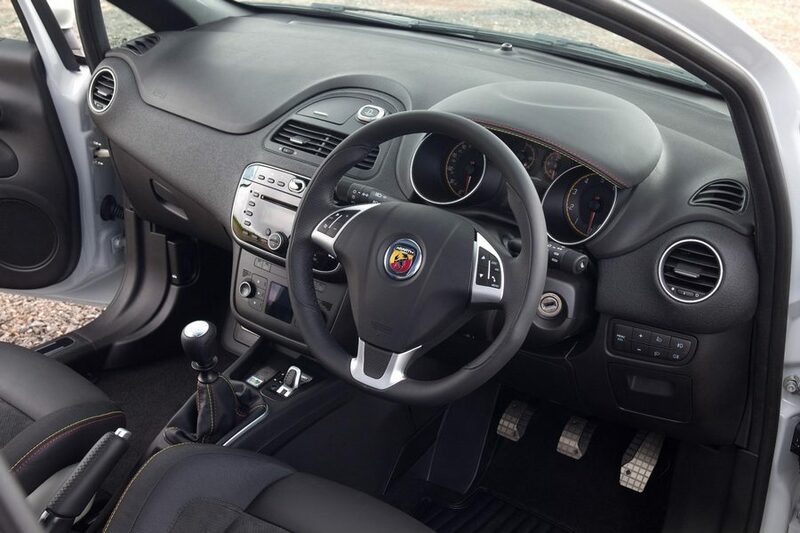 A switch has also been provided to allow you to choose from normal or sport mode. 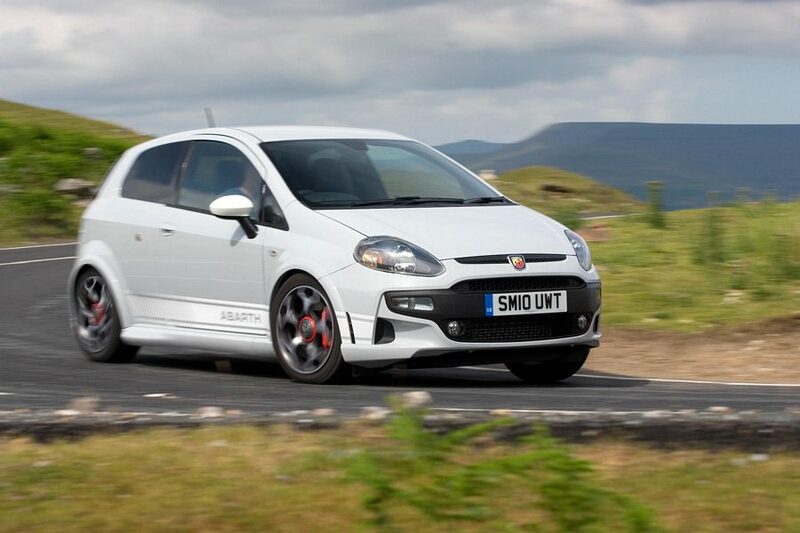 An “SS” (Esseesse) kit is available that adds upgraded suspension, brakes and more power at 180bhp. 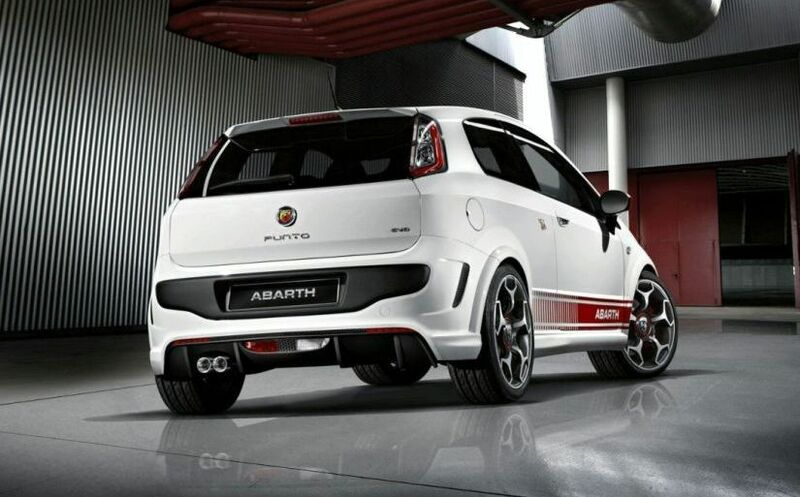 In 2012 a 1.4 Multiair Turbo Supersport was added with 177bhp and a 0-60 time of 7.3 secs.